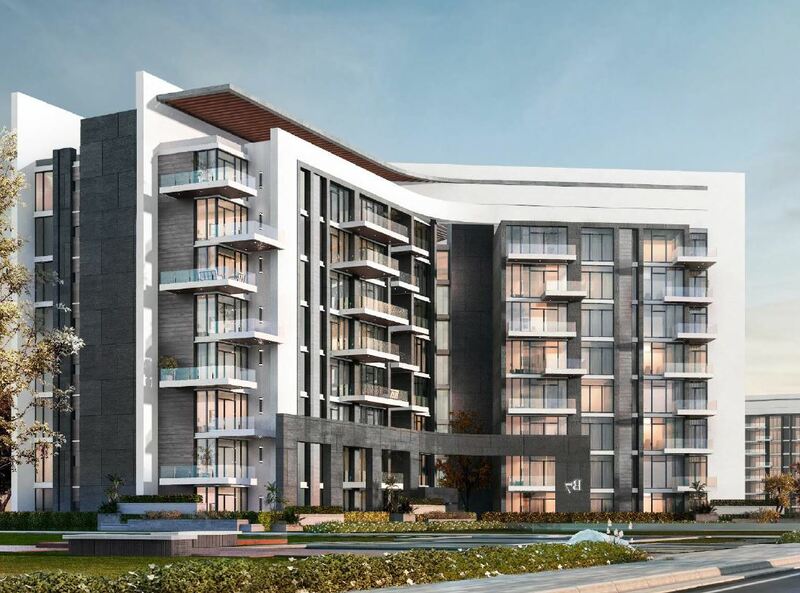 The Capital Way is the latest project by Equity tor Investment and Real Estate Development. 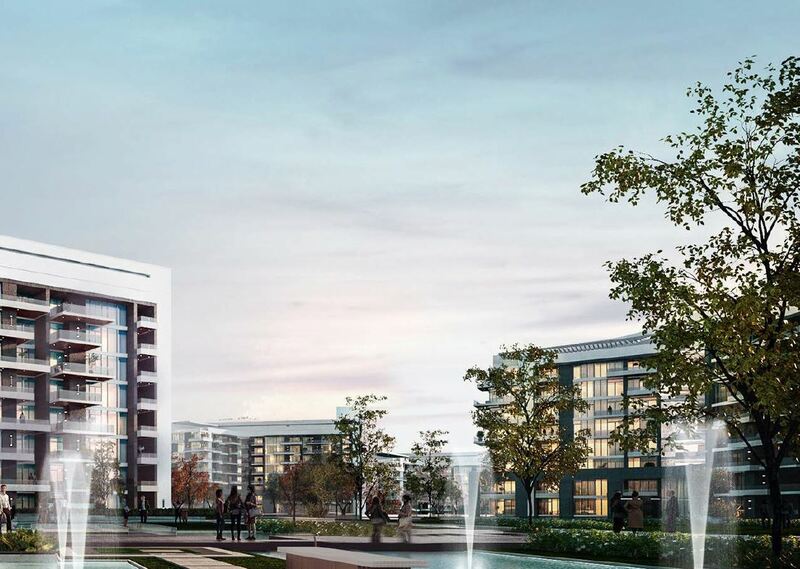 It stretches over 42 acres of land, neighboring the elegant Diplomatic District in the New Capital and uniquely overlooking the Green River Zone. 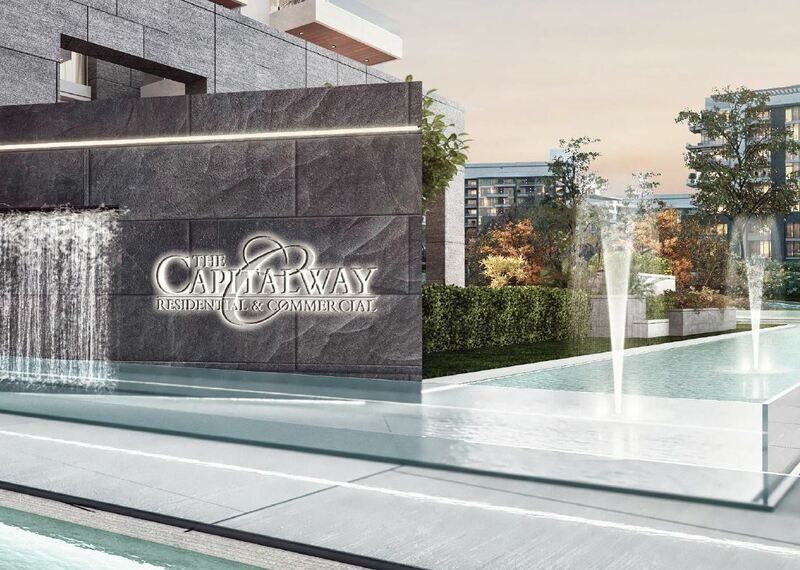 The Capital Way is designed to be a perfect blend of ultra modern buildings and aesthetic water featured landscape. 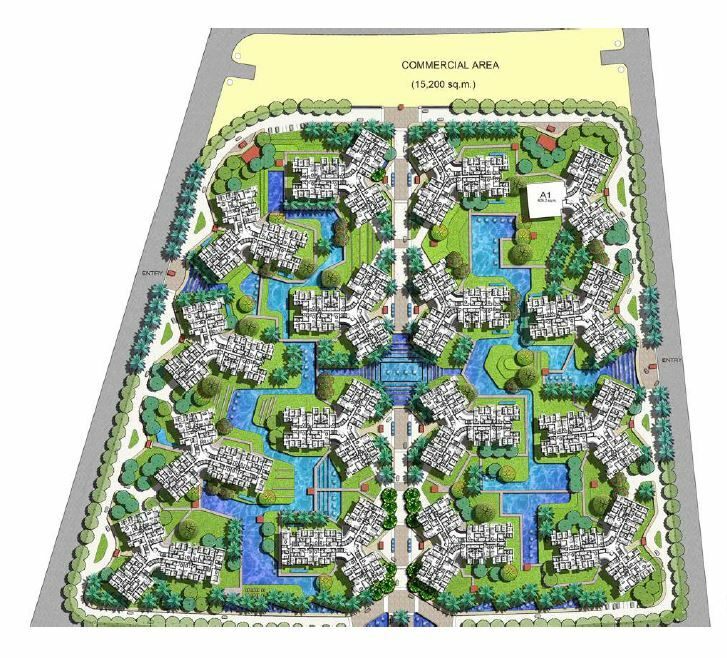 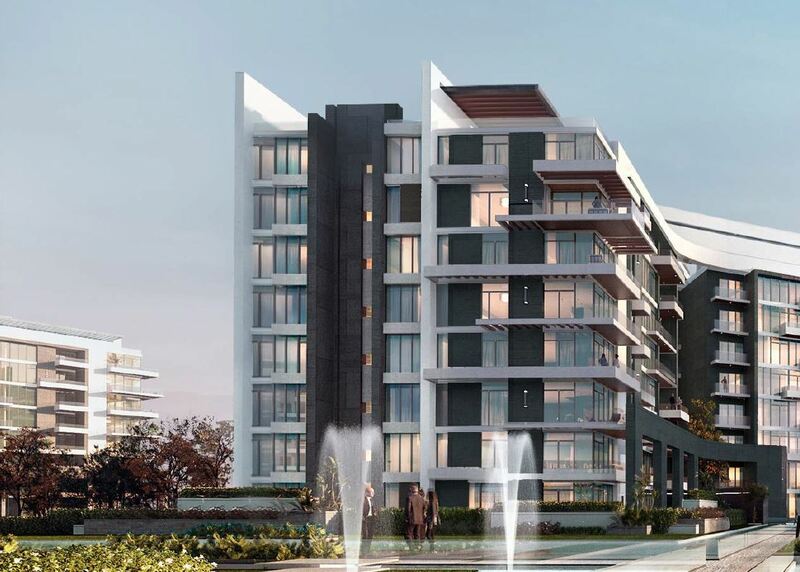 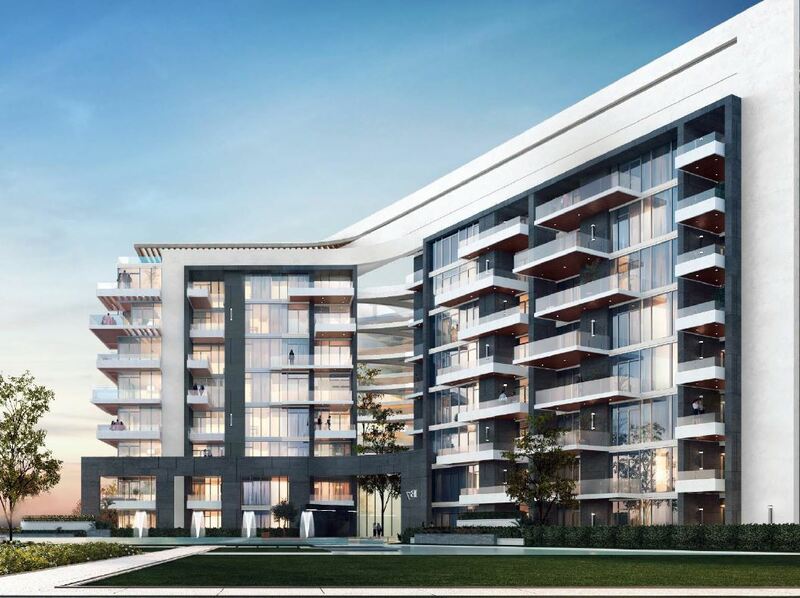 The project otters a wide range of unit types, including apartments, duplexes and penthouses. 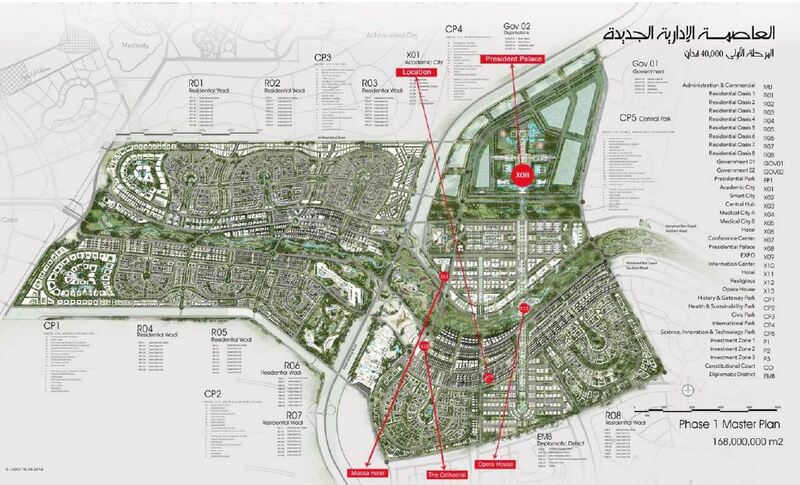 The unit sizes vary from 80 to 250 square meters.